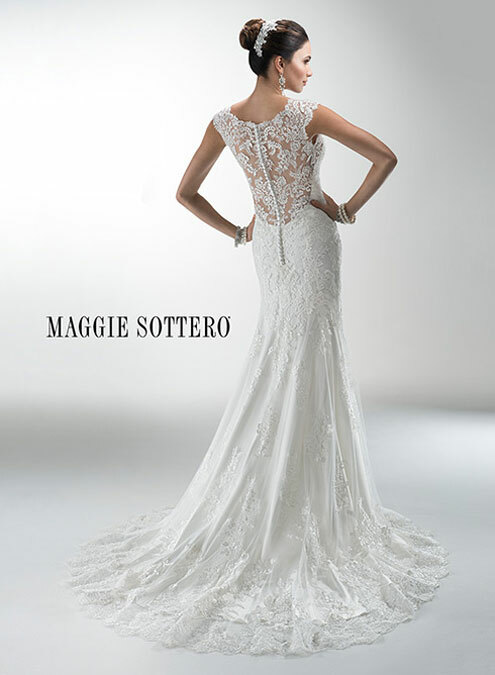 Ballgown, fit and flare, a-line, tea length. There are so many wedding dress styles to choose from today, but lately we are into slimming things down with the up and coming popular silhouette- sheath! 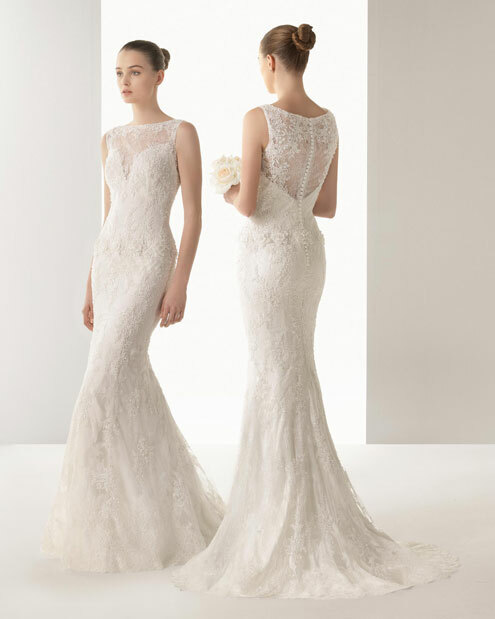 Us girls at Bucci’s Bridal have been swooning over some of the gorgeous sheath wedding dresses that have been making their way into the store. Want to see more? Visit our website at Buccisbridal.com to view our wedding gowns or make an appointment to see our latest arrivals in person!